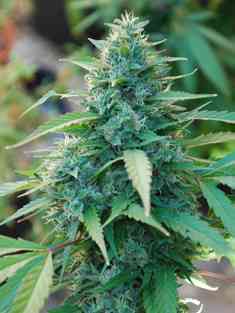 From the exquisite selection of original plants, maintained during decades, we bring you a hybrid in the purest Old School style. 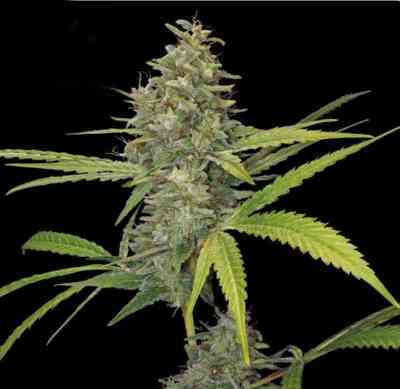 A cross between “Original Cheese” the most famous clone in the United Kingdom and the most powerful Afghan selected at the late 90s, “Black Domina”. 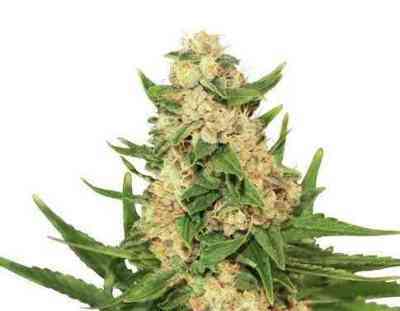 A cross of Afghan and Skunk that would wake your senses to the most ancient Old School memories and flavours. Its flavour is sweet, potent and with an unmatched intensity that would transport you to an unforgettable burst of high-flying nuances for experienced palates. 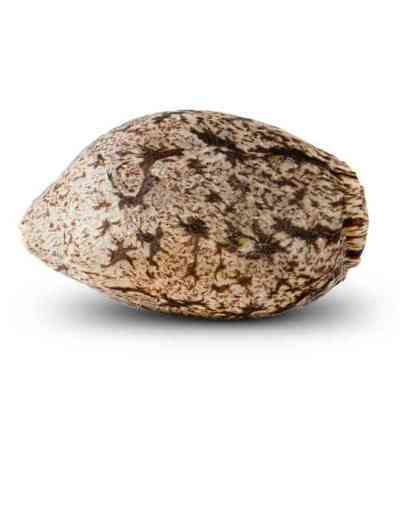 Its penetrating incense aroma and flowers with an earthy touch and an incomparable physical/mental relaxing state, make it an ideal strain for those eager for the most intense feelings and all the “old school” parameters.